JARVIS MANN PI IS BACK IN HIS MOST DANGEROUS CASE YET!! Twenty-two years ago, the slayings began, a new body nearly every month, front page news for all to read. Gruesome in nature, the victims nearly all female, the killer terrorizing the residents of Colorado’s biggest cities. Until one day the murders stopped leaving no clue, or closure. No one knew who he was, his motive for slaughtering them, and why the urge to kill suddenly ended. Now, more than two decades later, the urge has resurfaced. Carved remains of loved ones left to be found, lives of families ruined, the slayings echoing an all too familiar case from a past once forgotten. Bold headlines return to the local papers, the police and FBI still just as helpless, even with today’s modern advancements. Has the killer resurfaced again? Why did they disappear for so long? How many more will brutally suffer the same horrendous fate? Hired to find the serial killer, private detective Jarvis Mann digs deep, fighting FBI resistance, with life threatening danger lurking around every corner. His cunning leads to a man he must match wits with, a man the F.B.I can’t touch. Interrogating to get into his psyche in an all-out attempt to stop the insanity and bring him to justice. Cold and calculated, intelligent and coy, the man, wheelchair bound, holds the answers and the secrets. For he is the only one who could be the evil manifestation of: The Front Range Butcher. Can Jarvis outwit such a mastermind, or has he met his match? 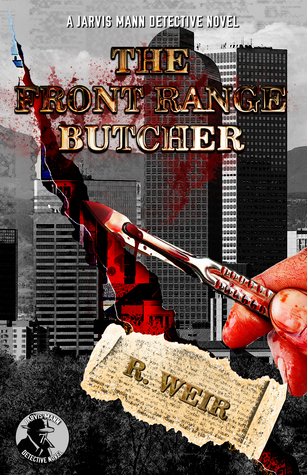 R. Weir has outdone himself with his newest novel, The Front Range Butcher. The Front Range Butcher sucked me in from page one, and I didn’t want to stop reading it once I started. Jarvis Mann has met his match with this case, and I honestly didn’t know what was going to happen throughout the story. 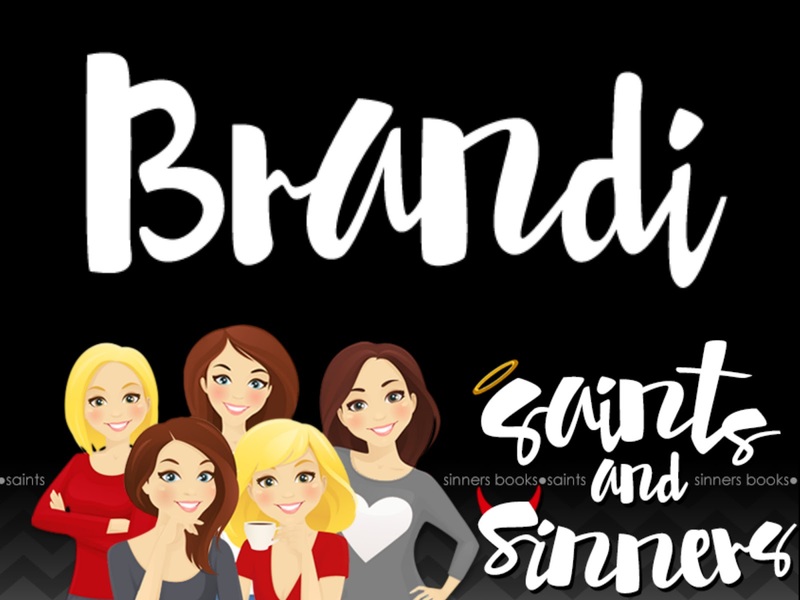 It’s packed with mystery, suspense, and action. So many times I felt I was right there with Jarvis, trying to figure out who the Butcher was, and I was left shocked at the outcomes. R. Weir definitely kept me interested throughout the entire story, and all the twists made the book so much more intriguing. The Front Range Butcher is now my favorite out of the Jarvis Mann series, and I cannot wait to see what will come next! I highly recommend checking this one out because it’s such a thrilling read.